Germany has won the right to stage the 2024 European Championship, beating Turkey in a vote by UEFA’s executive committee in Nyon. Berlin’s Olympic Stadium will host the final of the 24-team tournament, with a total of 51 games scheduled for up to 32 days in June and July. The nine other cities that will be used for games are Cologne, Dortmund, Dusseldorf, Frankfurt, Gelsenkirchen, Hamburg, Leipzig, Munich and Stuttgart. This is Turkey’s fourth defeat in the last five Euro bidding races and it had been hoping to mark the republic’s 100th anniversary in 2024 by staging its first major international football tournament. But while Germany’s hotel stock, stadiums and transport infrastructure are all in place and of high quality, Turkey’s bid was marked down for needing to upgrade airports, railways, roads and stadiums, particularly at a time when its economy is struggling. 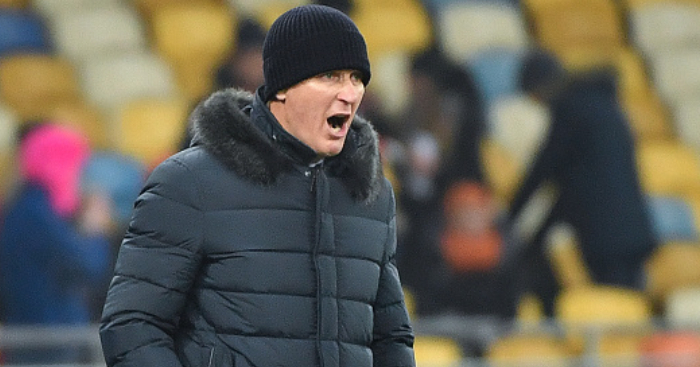 The country’s poor human-rights record was also flagged up by a UEFA evaluation report. The decision means Germany will stage the European Championship for the first time as a unified country, while Turkey is yet to host a major international football tournament. 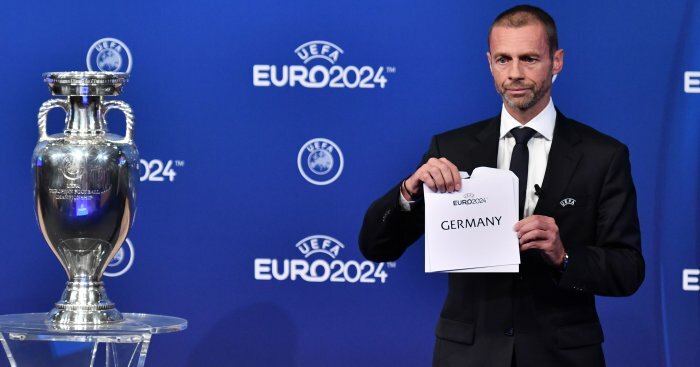 Before announcing the winner UEFA president Aleksander Ceferin said Germany and Turkey had made “very strong bids”.